These folks are the best. I have a big family and maintain 5 different vehicles, all over 7 years old. 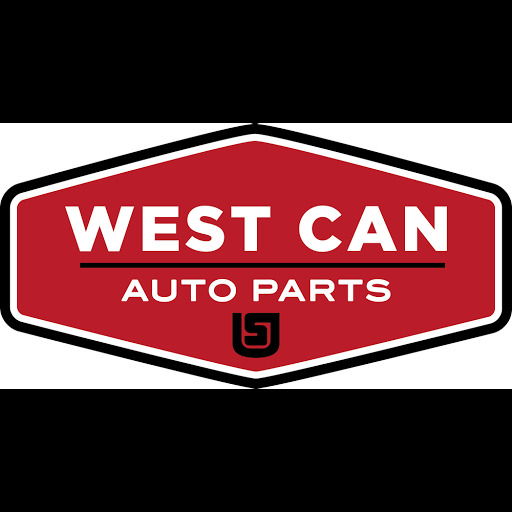 West Can Auto is my go-to source for parts. They nearly always have what I need, and always at the best price. Dont need to shop anywhere else! Thank you for providing quality parts at reasonable prices. This is the second time I have purchased from West Can Auto Parts and their service is great. The starter I purchased was half of what I was going to pay at Lordco or Canadian Tire. poor customer service: talking like he is your Boss, no politeness and price is also higher that others. Got the best price on pads that I could find for a 00 Civic. Way better service than competition. Great place and friendly staff. Warren was great to deal with and always friendly on the phone. Great prices and helpful staff. They carry quality brands / products. Good Reasonable guys and make buying parts a good experience. i deal with them all the time great prices, very helpful.